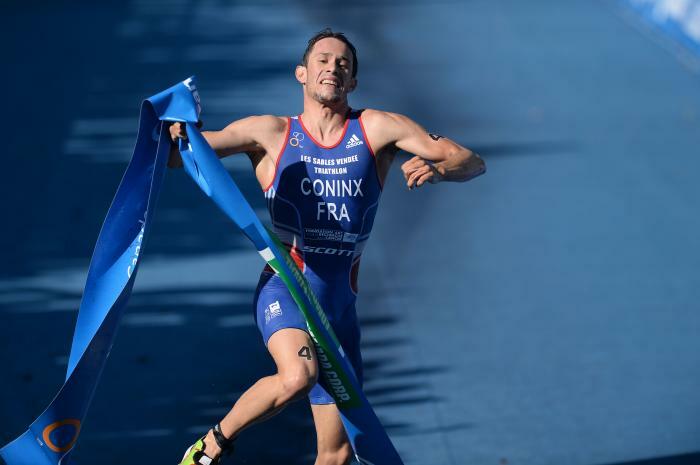 The next Best of 2015 moment is when France earned another first title when they were crowned the Mixed Relay World Champions! 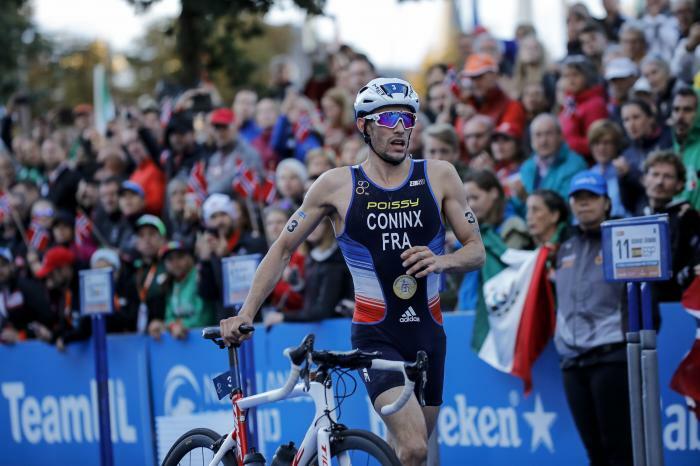 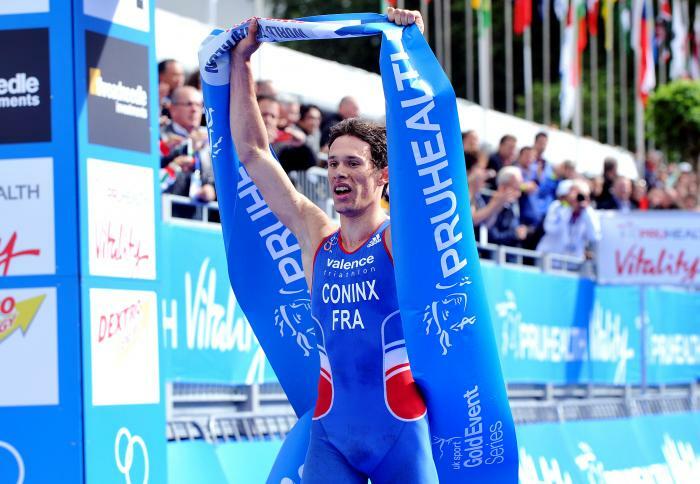 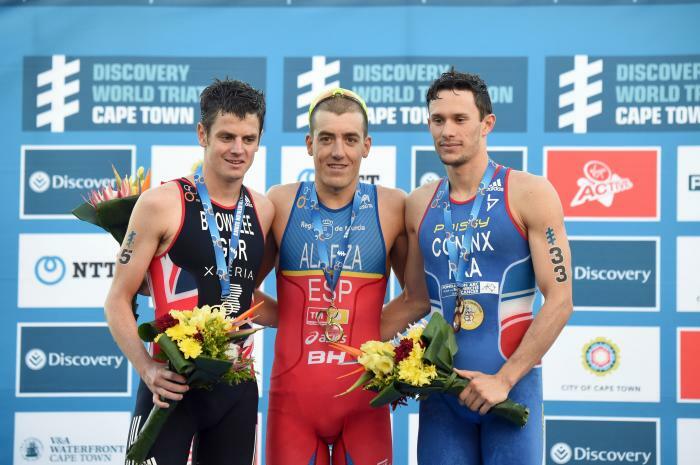 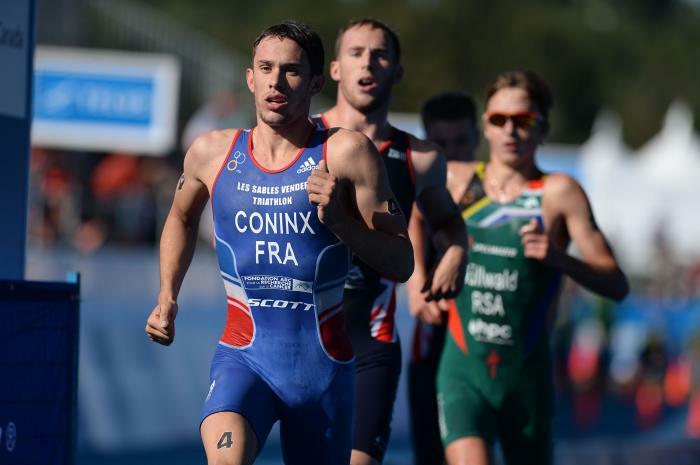 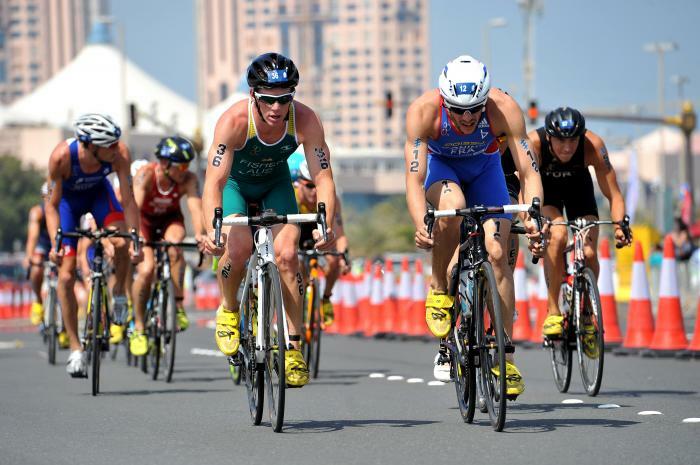 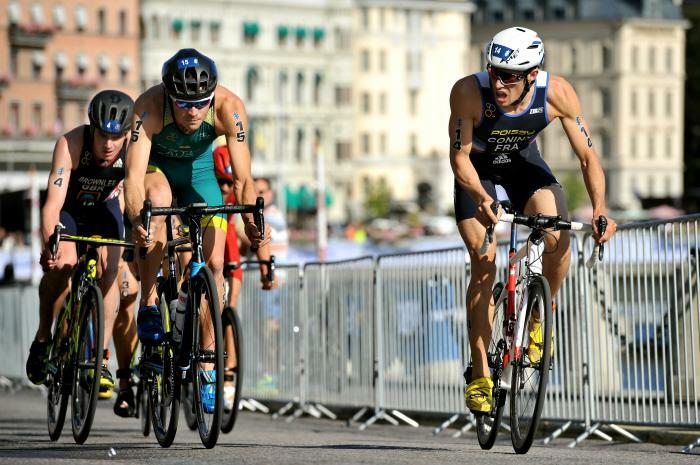 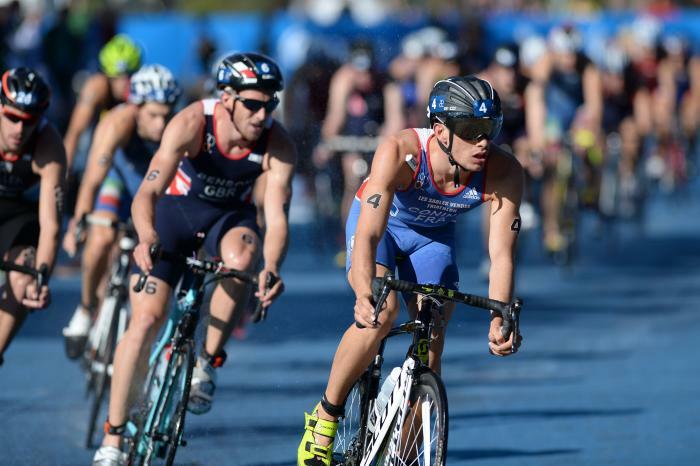 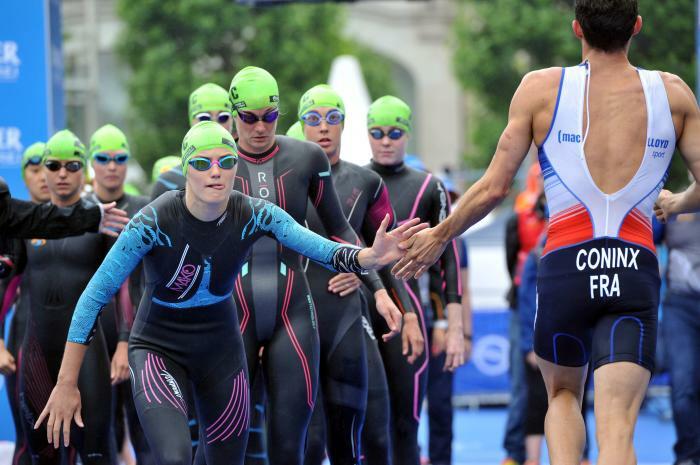 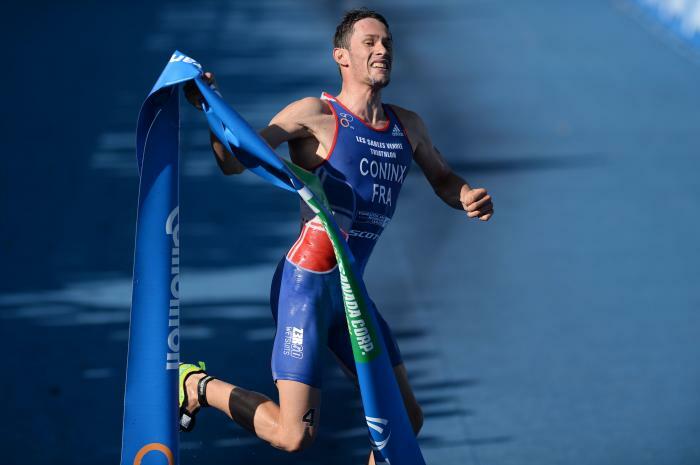 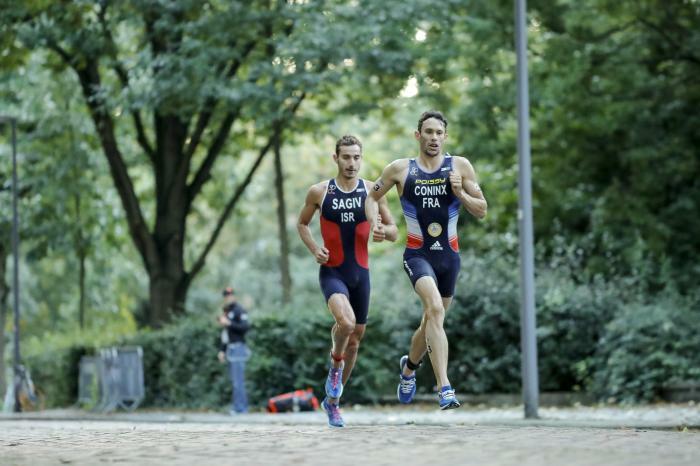 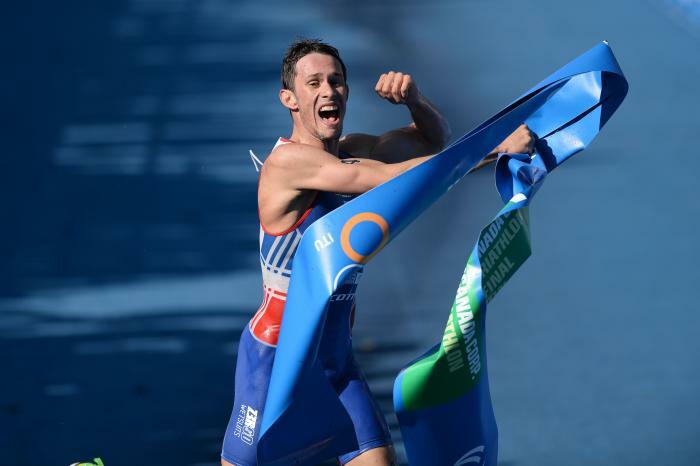 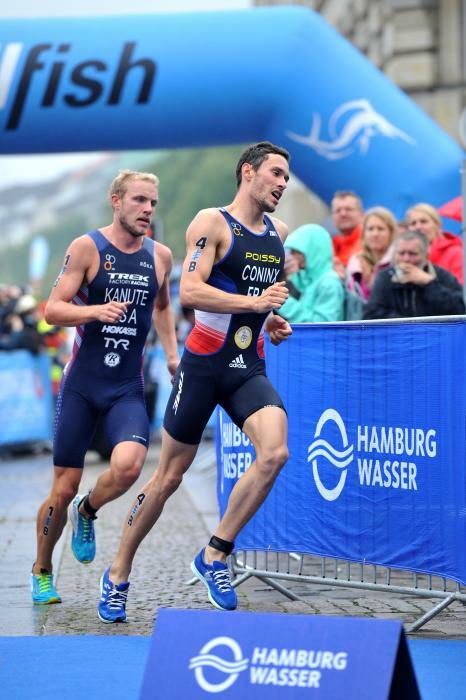 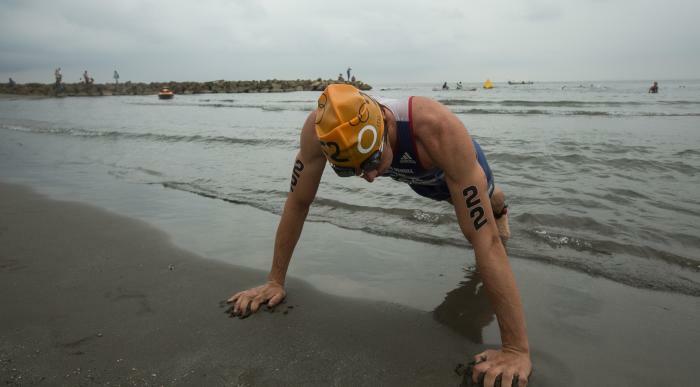 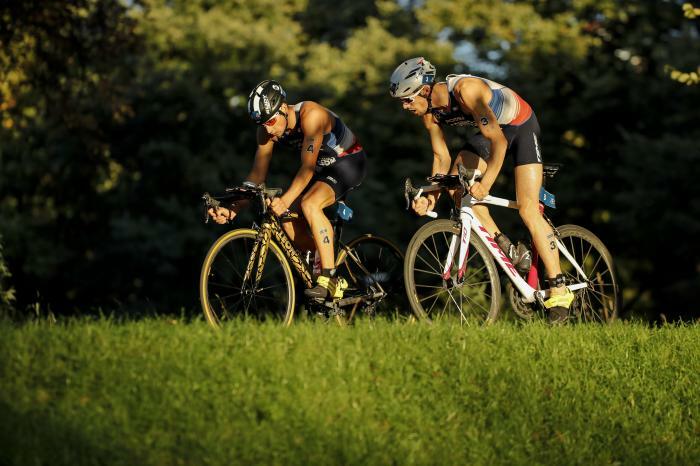 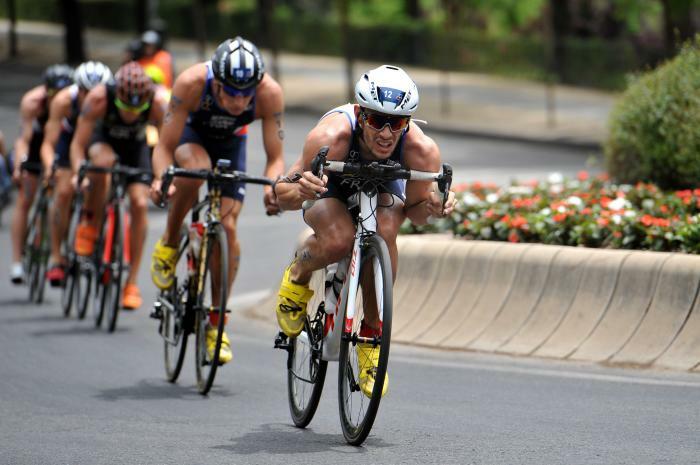 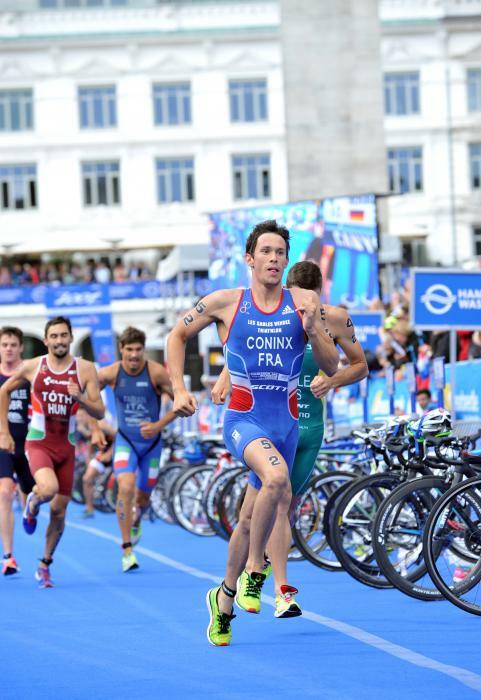 In the seventh edition of the ITU Triathlon Mixed Relay World Championships, France scored its first World Championship title in a down to the line fight edging out Great Britain. 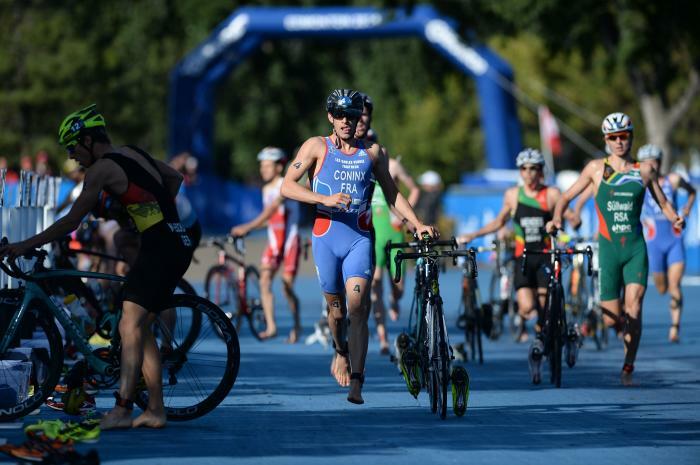 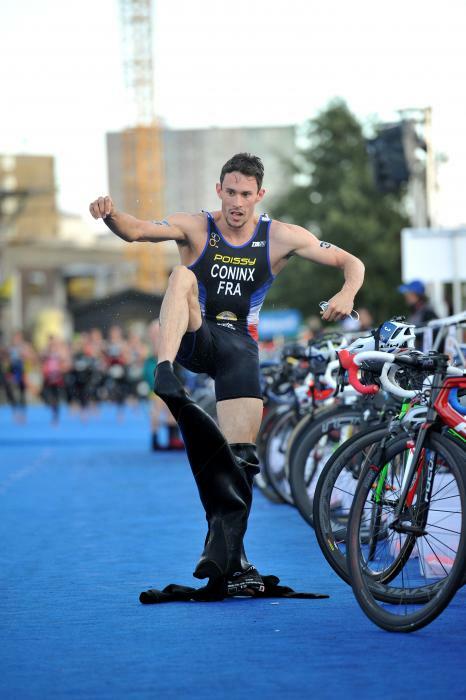 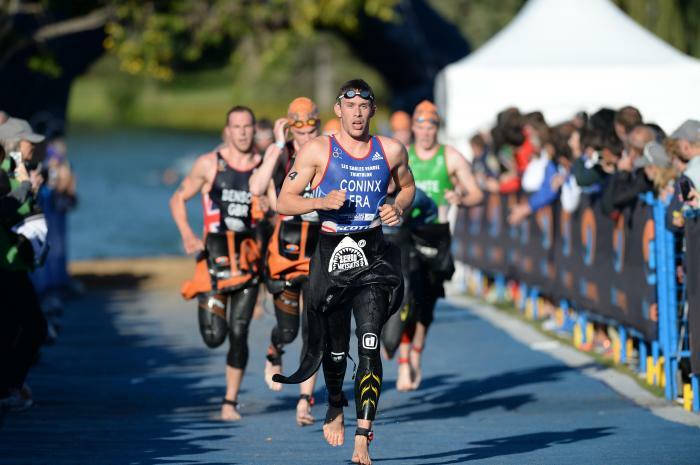 The men’s and women’s Under23 start lists are riddled with brimming talent at the World Triathlon Edmonton Grand Final that have already been making waves amongst the elites this year.